Guimaras is an island province of the Philippines located in the Western Visayas region. Among the smallest provinces, its capital is Jordan. 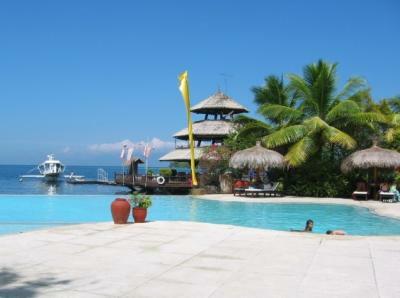 The island is located in the Panay Gulf, between the islands of Panay and Negros. To the northwest is the province of Iloilo and to the southeast is Negros Occidental. 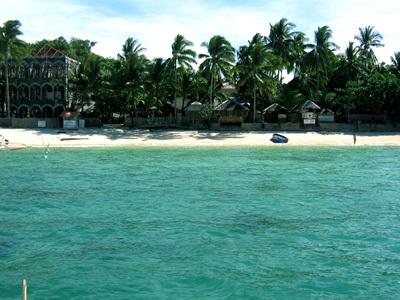 The province includes the islands of Guimaras and Inampulugan and many smaller islands. Guimaras was a sub-province of Iloilo until it was made an independent province on May 22, 1992. Located southwest of Panay, Guimaras is separated physically from Iloilo by a narrow channel, which takes about fifteen minutes to cross by pumpboat from the Ortiz landing on Iloilo to Jordan. There are two other ways to get there, the Parola wharf in Iloilo to the municipality of Buenavista. The Parola wharf is used exclusively whenever the water is rough. There also is a roll on roll off (RORO) ferry that travels around five times a day and is used by the Iloilo bicycle clubs on Sunday to travel to Guimaras. Geologists opine that the island formed one landmass with Panay in the past. Guimaras was formerly known as Himal-us. 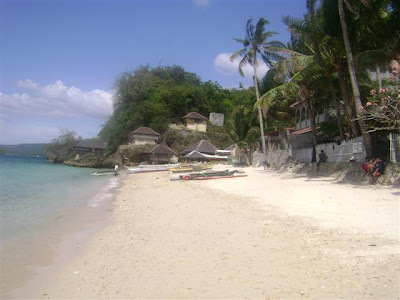 Guimaras is also famous for its beaches. Clear blue waters, white sand and marine life rivals that of Boracay. 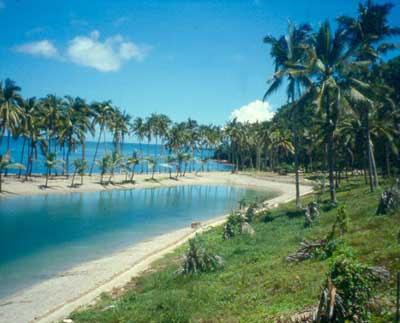 Commonly visited ones are at Roca Encantada, Alubihod and Puerto del Mar. Guimaras is well-known for its agricultural crops, particularly mangoes, where some 50,000 of these trees are planted. 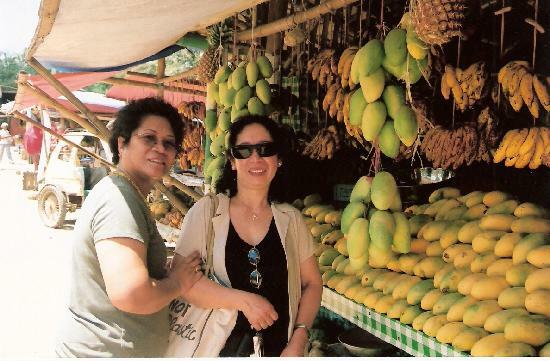 The Guimaras Island is famous for producing the sweetest mangoes in the world. Guimaras mangos are reportedly served at the White House and Buckingham Palace. Guimaras' largest event of the year is The Manggahan Festival (the Mango Festival). The variety of mangoes produced are also best for making dried mangoes, jam and other delicacies.